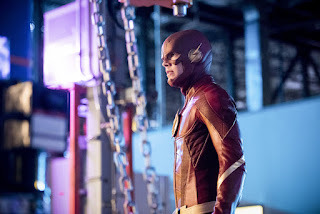 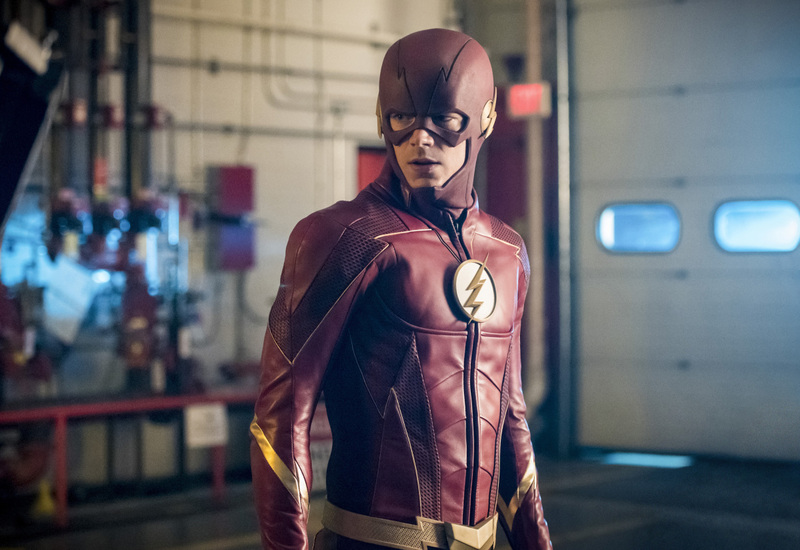 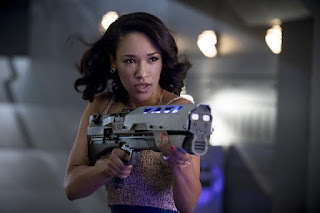 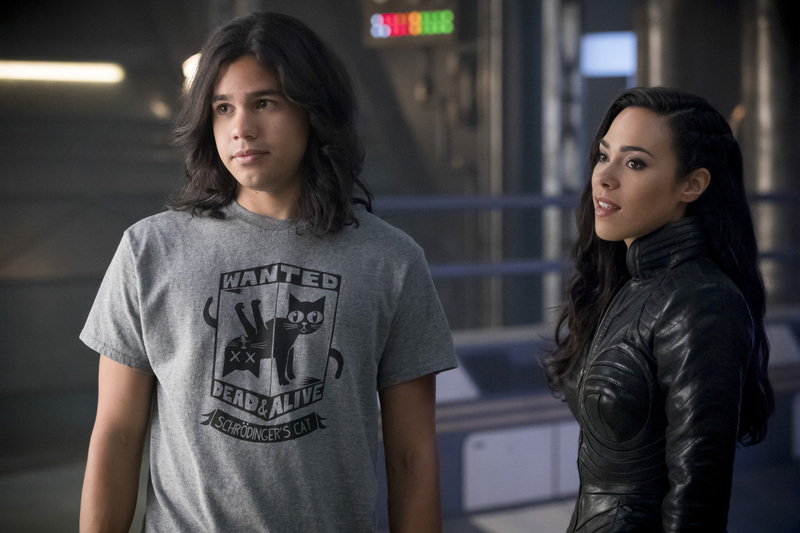 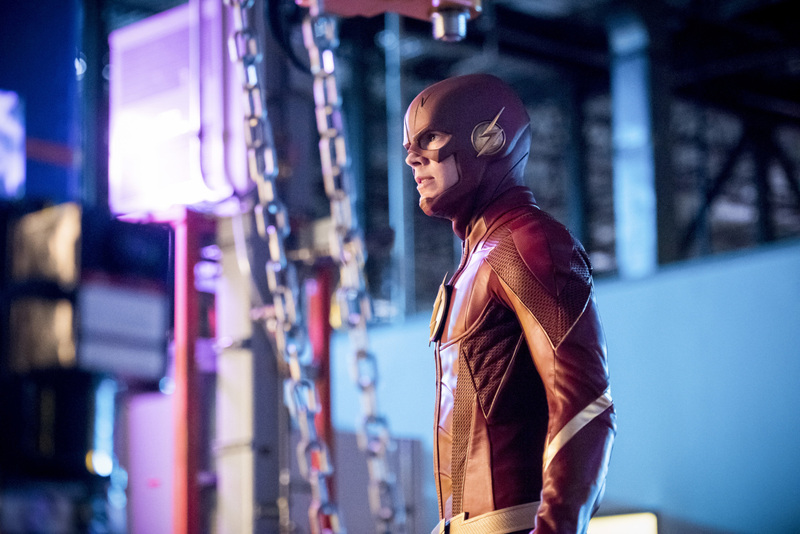 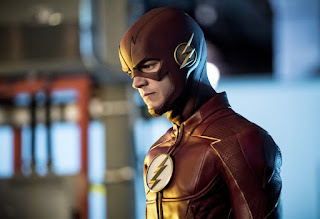 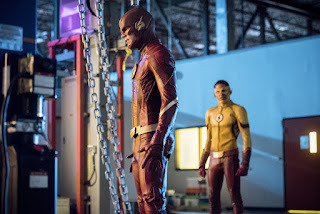 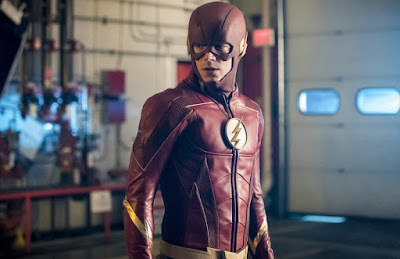 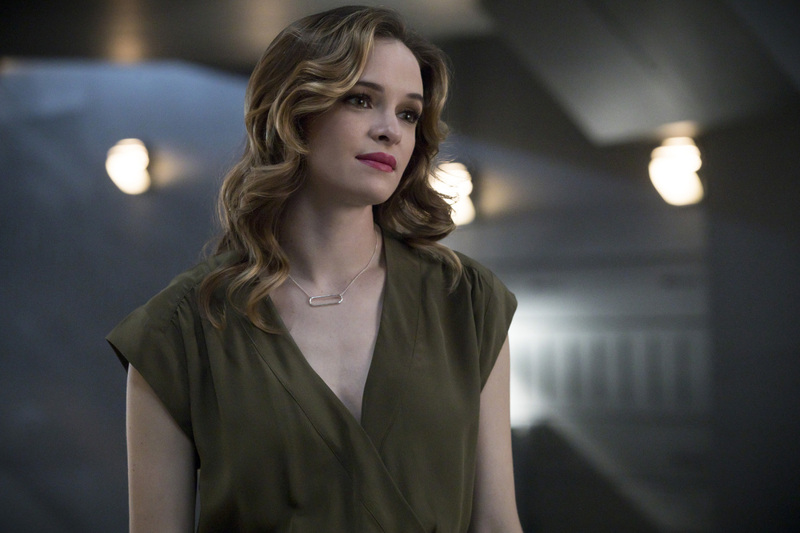 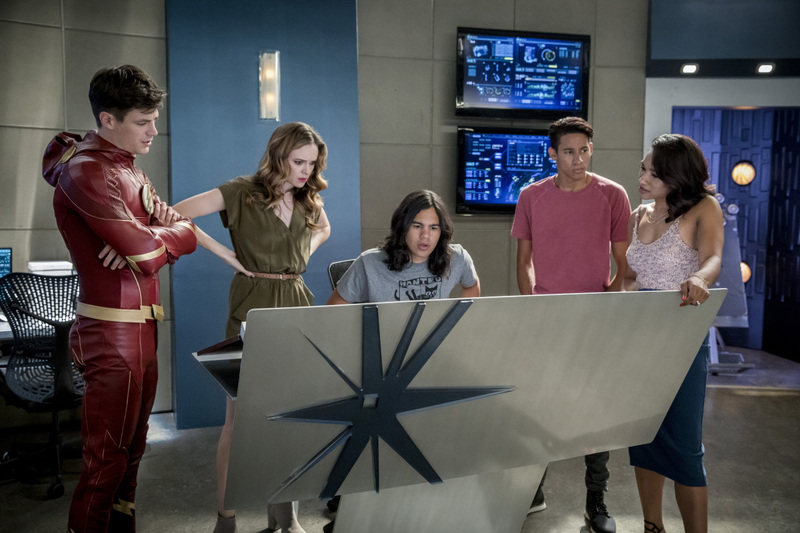 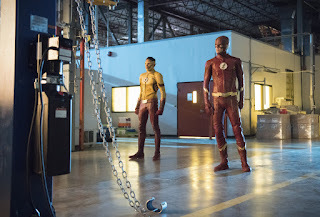 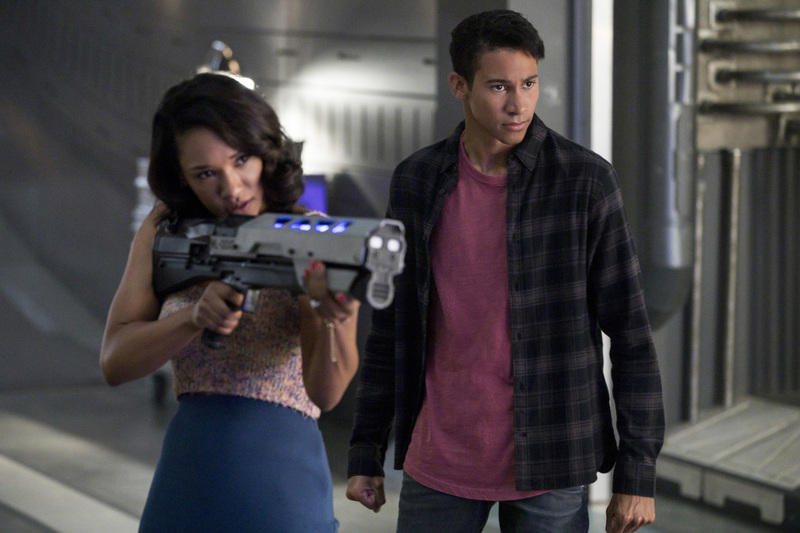 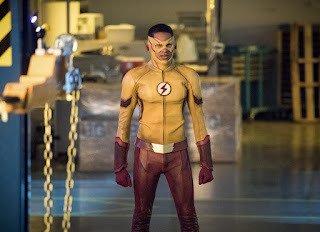 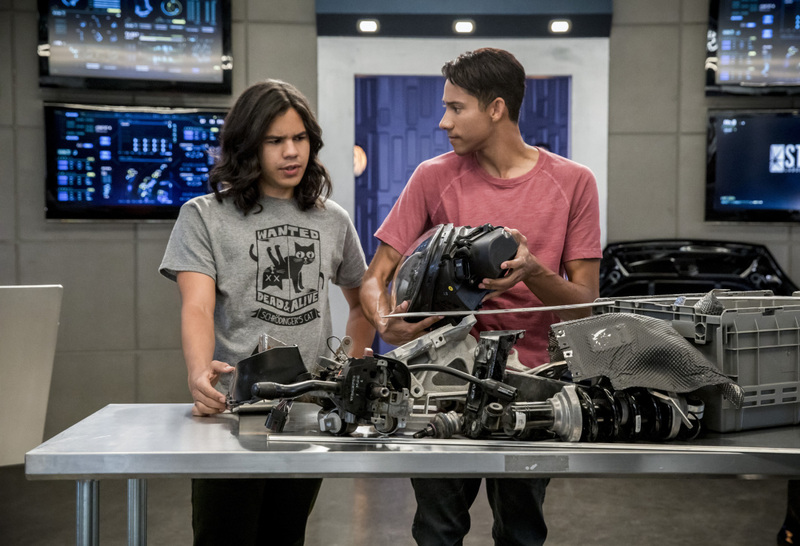 Ahead of next week's Season 4 premiere of The Flash, The CW has released promotional images from the second episode of the year, which is entitled Mixed Signals. 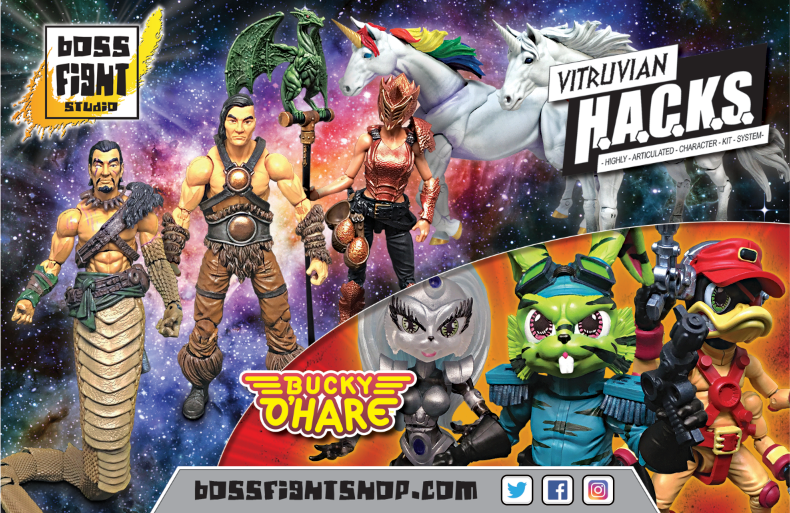 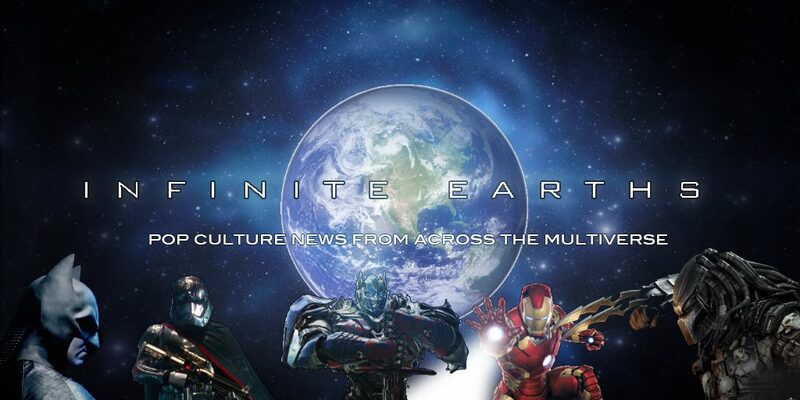 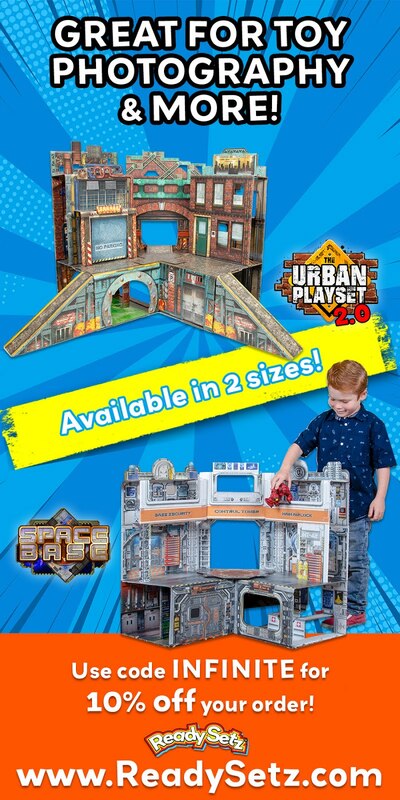 The new pictures not only feature the return of Gipsy, but also spotlight Barry's brand new suit. 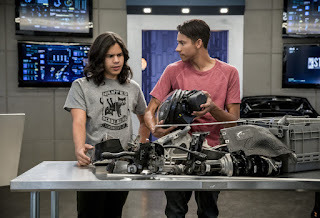 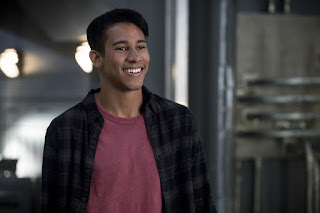 Barry has his hands full when he takes on a dangerous meta (guest star Dominic Burgess) who can control technology, while also confronting an obstacle in his personal life: the ramifications of abandoning Iris for six months to balance the Speed Force. 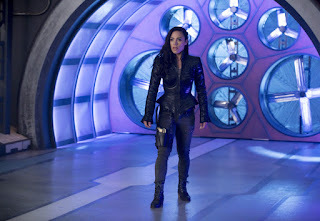 Meanwhile, Gypsy (guest star Jessica Camacho) breaches in for a hot date with Cisco, but she gets annoyed when his work keeps them apart. 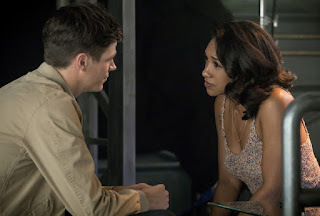 Starring Grant Gustin, Candice Patton, Carlos Valdes, Danielle Panabaker, Jesse L. Martin, Keiynan Lonsdale, Tom Cavanagh, Jessica Camacho, and Dominic Burgess, the Mixed Signals episode of The Flash airs Tuesday, October 17th at 8pm.